thanks my friend. I hope you have a beautiful day! Thanks Randall. Your day begins rather late! 🙂 8PM here, you must be in Asia? Thanks Kirt. Have a great weekend. Thanks Aina. 🙂 I have my moments! Beautiful Brad.. 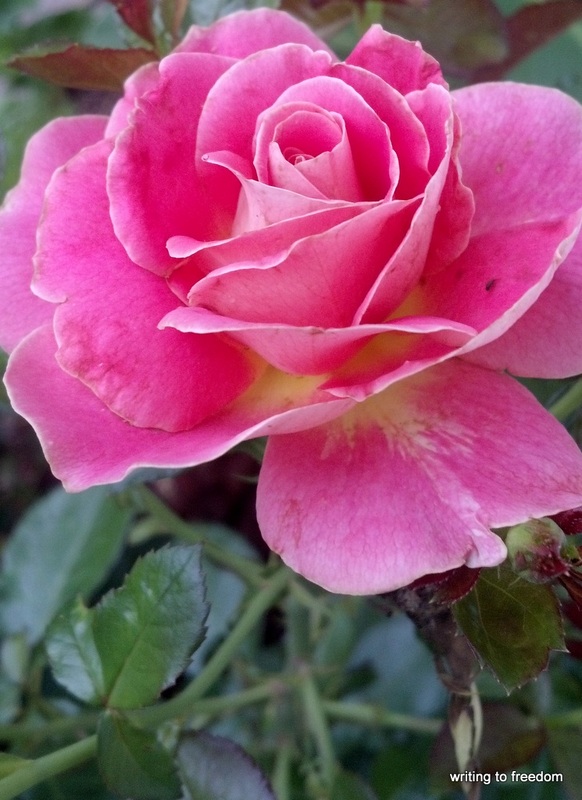 The Roses are doing great also in my garden.. Is this beauty from your own? ?